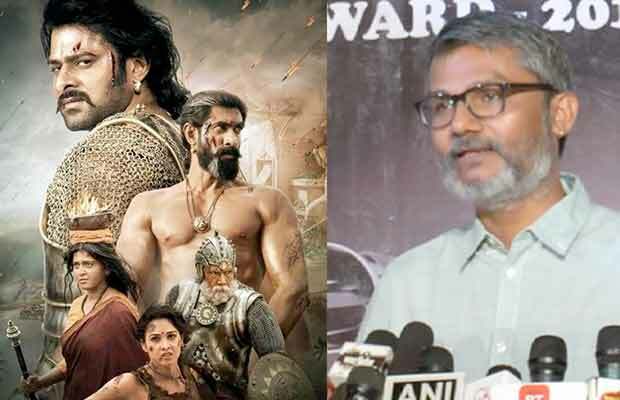 Nitesh Tiwari has a positive outlook towards Baahubali 2 reaching the milestone of Rs 1000 crore. While Aamir Khan’s Dangal had set a high benchmark with its box-office records, Prabhas’s Baahubali 2: The Conclusion has shattered all those records. Rather SS Rajamouli’s magnum opus has set its own records by reaching the milestone of Rs 1000 crore club. Recently, the director of Dangal, Nitesh Tiwari was at Dada Saheb Film Foundation Awards 2017. It was at that event when media asked him about how he feels on Baahubali 2’s success. The director had a very positive outlook towards it and even stated that the industry should get inspired from it and should also aspire to achieve such kind of performance. Meanwhile, the director’s film Dangal is performing fabulously in China. His film has released over 9000 screens in China on last Friday. Before the release, Aamir Khan had visited China and interacted with the fans there for the film’s promotion. The film has broken many records overseas as well as in India and same response is being expected from fans in China. Next articleBaahubali 2 : SS Rajamouli’s First Choice For The Role Of Sivagami Was Not Ramya Krishna?